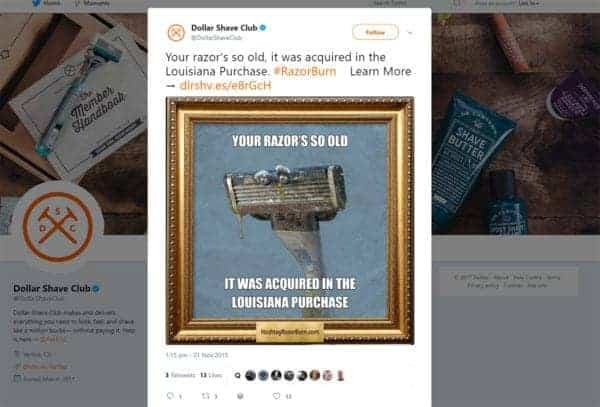 In an attempt to boost its social media presence as part of a cross-channel campaign, the Dollar Shave Club used humor to poke fun at its competitor, who claimed that its razors’ blades are so high quality you can use them for a month. The campaign featured humorous types of social media content like the one below. Experienced a 24% increase in social media mentions. Added more than 320,000 followers to its social channels. Realized 31% more engagement for #RazorBurn over the previous quarter. If you are seeking increased engagement, likes, shares, and followers from your social media content, ask yourself what kind of content gives you the most value. By value we mean a return on investment (ROI). In other words, you want to invest in content that will provide a return on the money you spend. Otherwise, there’s little point in investing in social media content or management. This article looks at the different types of social media content types to choose from to delight your audience and bring the most value to your business. Here are the 7 types of social media content to wow your fans! A study by BuzzSumo and OkDork discovered that long-form content gets more social shares than short-form. They found that educational content, especially infographics, receive a lot of shares, along with how-to and list-type posts. The New York Times also found that readers were more likely to email longer articles than shorter ones. Types of social media content you can use include free resources, video training, infographics, FAQs, industry research, case studies, tips and tricks, and how-to posts. So how can you create educational content? Use humor in your content. Incorporate interactivity into your content, for example, write something that calls for interaction and follow up with the feedback you collect. Inject something different into your routine, for example, use video if you tend to write a lot and present webinars. Tell remarkable stories that connect relatable people, places, or things in a way that personalizes it and engages your audience. Present enthralling biographies. Conduct an online event. Highlight a book or documentary. Create content to retain customers, not just acquire them. The first (about 33% of the time) is because the experience was so good, unique, or new that it had to be shared. The second (about 24%) is to gain attention by showing others your superiority. For example – you were part of an exclusive club of buyers or have inside information. The third (around 20%) is from a desire to help and express caring or friendship. The fourth (also around 20%) is because the content is so wonderful, funny, or brilliant that it just has to be shared. Types of social media content that you could use include quotes, amazing facts/trivia, personal stories of triumph, and images. So how can you leverage inspirational content for your social media channels? Find inspiration from sites like Quora, which have numerous questions and ideas around topics your audience may also be interested in. Use a tool like Post Planner or Buzzsumo to locate motivational posts. Share quotes using tools like Canva, or QuotesCover. Share other people’s inspirational content. Include references to pop culture. Leverage a site like Upworthy, which has an assortment of inspirational content. 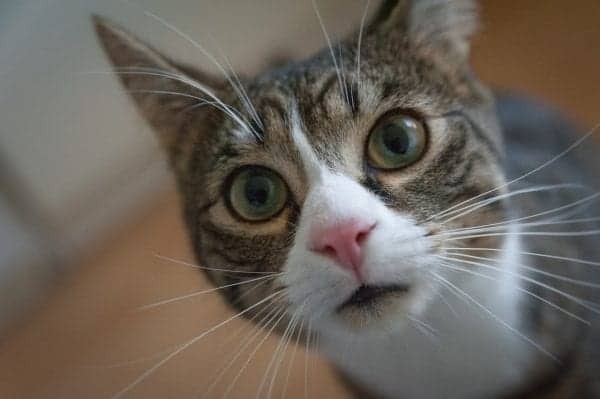 In a paper published by psychologists Hazel Markus and Paula Nurius they note that, in their minds, people picture possible ideas about themselves as they are or may someday be. Therefore, people share information that fits in with these notions of who they are. It’s why some people share political commentary, show outrage over certain issues, or share the success stories of people they hope to be like someday. Types of social media content that you can use include quizzes, polls, games, virtual reality, graders, videos, infographics, calculators, contests, product finders, questions, ask me anything, and caption this photo. Use infographics to educate and inform potential buyers. Drive awareness with a quiz, like the Ultimate History Quiz. Use animated GIFs, which have the same benefits as video without turning the content into a passive experience. Create lead-generating opportunities with assessments and calculators like this one from HubSpot. Deepen connections with your audience. Create contests that encourage your audience to participate with user-generated content. Use polls to find out more about your audience and their interests. British anthropologist Robin Dunbar discovered the size of a primate’s brain and the average size of its social group are related. Extending this to humans, Dunbar proposed that people can only maintain 150 stable social relationships comfortably. This figure is known as the Dunbar Number and is referenced in many publications. It also explains the popularity of sports events like basketball. A study shows that the sports industry generates up to $700 billion annually. However, it’s not hard to understand that figure because sports provides a conduit for human relationships. After all, when people get together, having conversations about sports teams helps connect and reinforce what you have in common. How can you use these types of social media content? 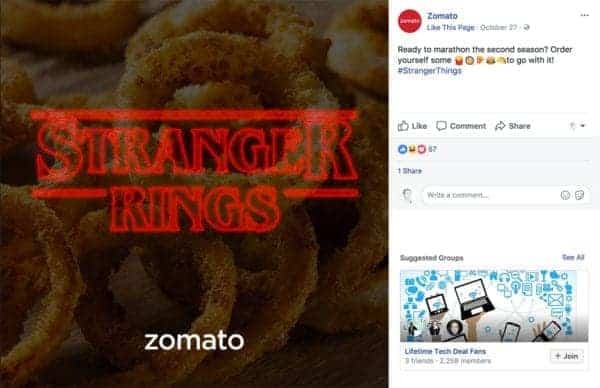 Show a sense of humor, like Zomato does on Facebook. 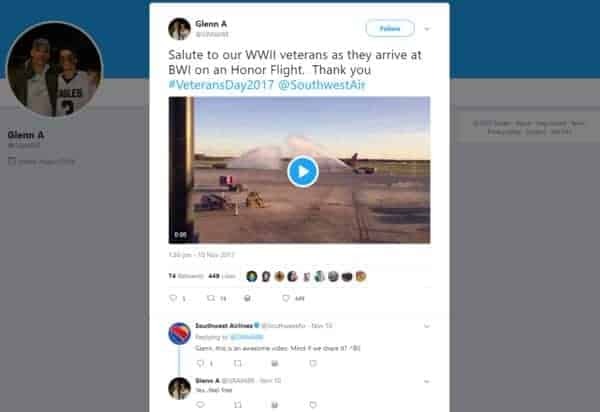 Talk like you would to a friend like Southwest does on Twitter. Blend online and in-store experiences, like Nordstrom or Target. Engage your audience in conversation, like Zappos does on Twitter. 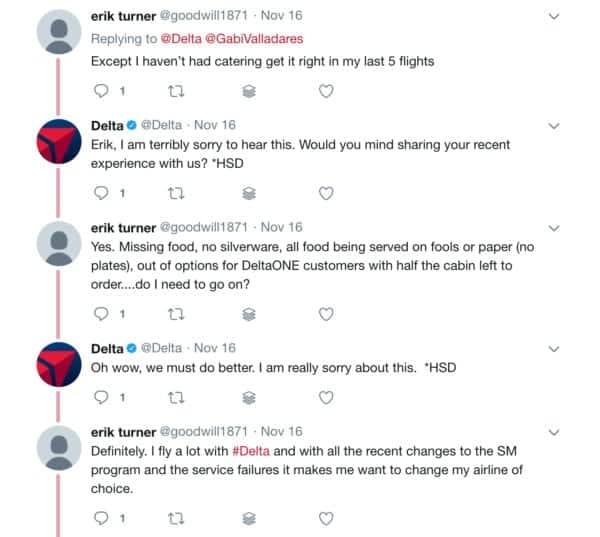 Acknowledge mistakes, like Delta did on Twitter. Surprise customers, like one customer did with Wendy’s. Develop a unique voice, like Adidas does on Facebook. In 1887 Coca-Cola first introduced coupons that customers could redeem for a free glass of Coke at any dispensary. Since then, this has grown in popularity and given birth to other forms of promotional content, from discounts to free offers. Experienced a 38% rise in oxytocin levels. Were 11% happier than those who did not receive a coupon. Had a 32% drop in respiration rate and a 5% decrease in heart rate. Had sweat levels 20 times less than their peers. In other words, those who received vouchers were happier, less stressed, and more relaxed. This supports the VoucherClouds finding that 57% of shoppers are motivated to complete a first-time purchase when they can redeem a coupon. So why is promotional content that offers free trials or discounts so popular? People love free, people love food, and thus, people love free food. Retailers, too, have their own reasons to love sampling, from the financial (samples have boosted sales in some cases by as much as 2,000 percent) to the behavioral (they can sway people to habitually buy things that they never used to purchase). Types of social media content that you can use for promotion include: promotions, coupons, discounts, freebies for sign-ups, client testimonials, and webinars. How could you create and use promotional content to add value and wow your fans? Make the promotional content stand out with visual media and color to get your audience’s attention. Choose the right channels for dissemination of the content. Keep your message clear and simple to avoid confusing your audience, like Kohl’s did. Set a specific time frame. Set measurable goals or KPIs for your campaign. Prepare to handle an influx of orders. Fractl analyzed 220,000 pieces of content during a six-month period in 2014 to reveal that news items had the highest average number of social shares per month. Companies like CNN and the BBC, with the resources to have journalists and reporters stationed around the world. Sites with a narrow news focus, like MacRumors or The Verge. Assuming you aren’t in the news business what can you do? Curation could the solution. How do you do this in your industry? Curate other people’s research, like Rand Fishkin. Curate visual media from your niche. Look at your comments for insights to curate. Get influencer input to curate on a topic. Get your audience to participate or share. Make something boring and mundane fun with interactive content or by sharing it in a way that’s different, like the New Zealand air flight safety video. Curate other people’s ideas, again like Rand Fishkin. UCLA researchers have found that there is a neurological component to the types of social media content and ideas we like to share. This sharing tends to occur in three content types, one of which is the kind that entertains. People like to laugh or be amused, so it makes us feel good when we share that positive experience with others. From a business point of view, entertaining content can help humanize a company into a group of people just like their audience. The types of social media content to consider as entertaining include puzzles, fun holiday-related content, memes, viral videos, jokes, comics, contests or giveaways, and nostalgia-related content. So how do you create entertaining content? Share in real time, like Oreo did during a Super Bowl blackout. Be part of something bigger, like the ALS challenge that went viral. To ensure you get the most value out of your social media content, you could try any one of the seven types of social media content categories discussed above. However, before you start, you should learn about your audience, what they want, and what their interests are. Just because we’ve shown that these content types work doesn’t mean that you will get similar results. Chances are your audience may have particular needs or want something completely different than what you are producing. So get to know your audience, check your analytics, test different content types, and produce a social media strategy that is based around your specific audience. 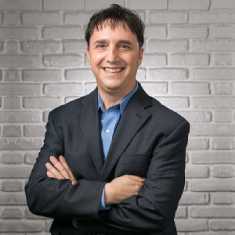 Vinay Koshy is an expert in Content Marketing. Vinay is the founder of Sproutworth and helps entrepreneurs and digital marketers rapidly grow traffic and authority with one of a kind content. Vinay understands the power of building trust based relationships online, as well as the skills necessary to produce and enforce results-driven marketing processes and campaigns. When he has time he’ll be found hanging out with family or helping with community development projects. You have presented us with a remarkable list of the best social media content to create for maximum ROI. Your list is fascinating, but educational related posts and inspiration have worked well for me. But the insights you pointed out means one has to diversify his horizon and create more of other types of content and compare to identify the best ones for your marketing campaigns.